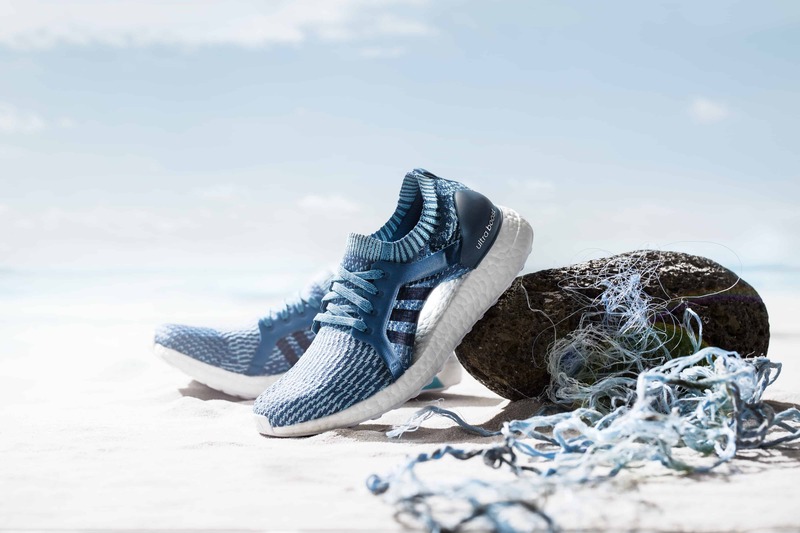 Faced with the problems of both plastic waste proliferating in her neighborhoods and the lack of book bags for the local children, social entrepreneur Thato Kgatlanye set out to create a business that addressed these in a way that could make a difference as well as a profit. 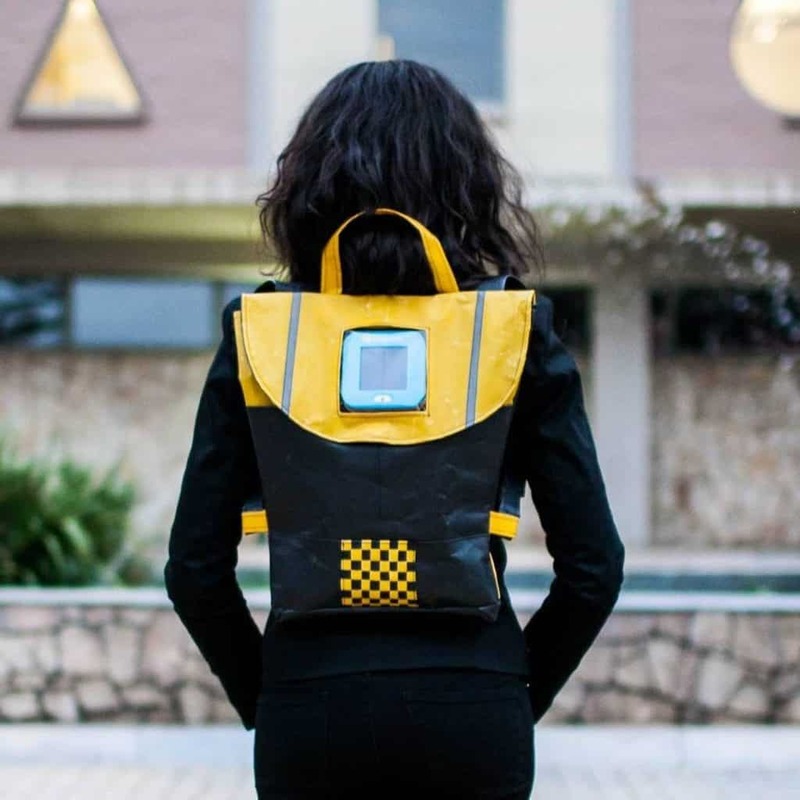 What emerged was Repurpose Schoolbags, a company with a product that uses recycled plastic to make an innovative bag that doubles as a light source for kids to study by at night. 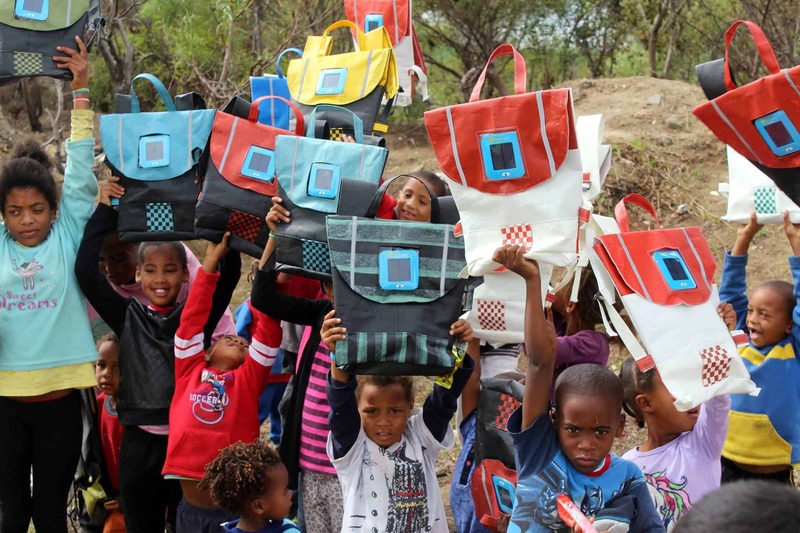 It’s a simple innovation that makes a huge impact, as Repurpose’s bags each use the equivalent of twenty plastic bags and offers children the freedom to learn any time of the day, even if they do not have electricity. She contracts locals to collect the waste plastic, clean it, and upcycle it and her factory trains people in her community to construct the bags. 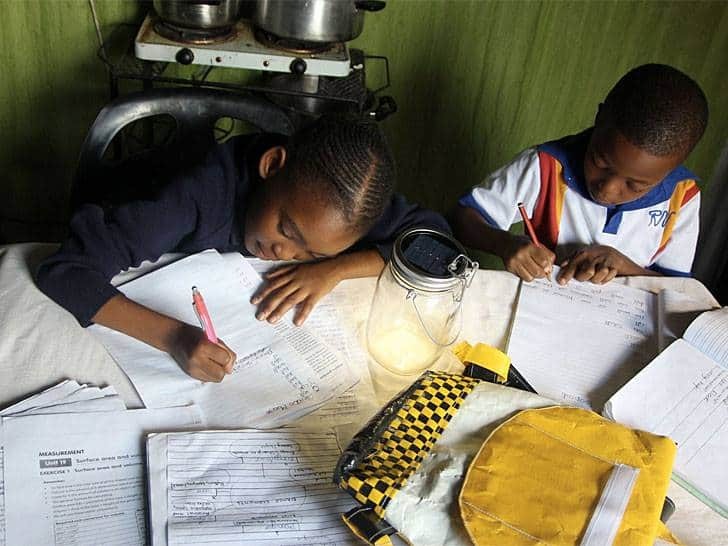 Thato’s company employs people, cleans up the community in a measurable way, and offers a solution for helping generations of kids get educated. 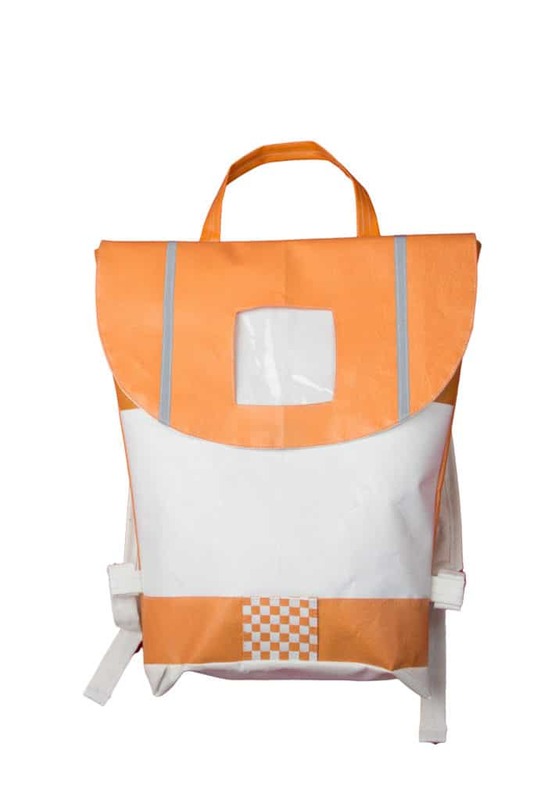 Repurpose Schoolbags has been incredibly successful with minimal to no advertising, even attracting the attention of one Bill Gates, who spread the word about the company to his audience of 36 million Twitter followers.